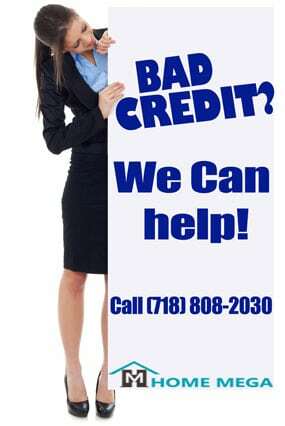 Two Family For Sale in Springfield Gardens, Queens NY 11434. Fantastically Restored BRICK 2 Family + WALK – IN Basement! 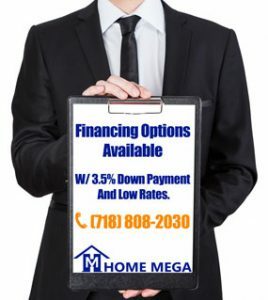 Home Mega is the BEST source to find your Two family homes for sale in Springfield Gardens, Queens NY 11434! GOLDEN Opportunity! Beautifully Updated Two Family For Sale in Springfield Gardens, Queens NY. Deluxe Granite Kitchens Equipped with New Stainless Steel Appliances. The Bedroom Layout Consists Of 3 Over 2 GREAT Size Bedrooms and 3 Designer’s Bathrooms! This Humongous House Also Offers a WALK IN Full Finish Basement Apartment W/ Separate Entrance. Laundry Hookup (ON EACH FLOOR! ), Mirrored Hardwood Floors, Designed Brick Walls, Luxury Bathrooms & So Much More! In Addition To Everything This House Offers a Private Driveway and a HUGE Front n’ Back Yard. This House Is Conveniently Located Close To Schools, Shopping and Public Transportation. And The BEST PART – It’s Offered At ONLY $789K So Hurry Up – It Won’t Last A Minute! Affordable Financing options AND Closing Cost Assistance are available for 1st time home buyers with low interest rates! Neighborhood information source: New York Times.